serve those in need in our community. 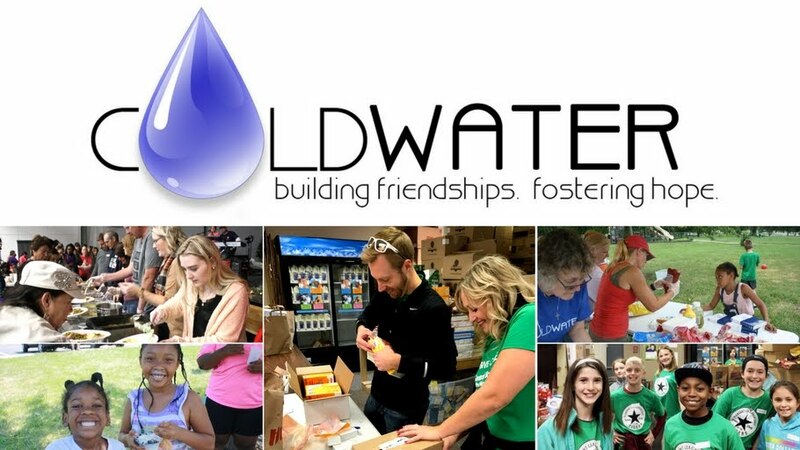 many Coldwater monthly donors use. personal Paypal account or by check. please call our office at 816-786-0758.
checking, savings, or credit card account.